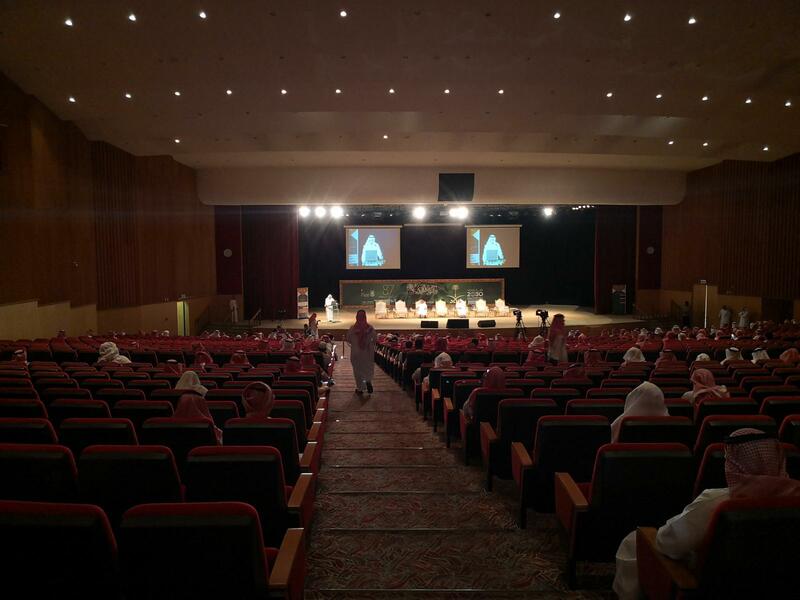 The Deanship of Information Technology (IT) has participated in the introductory meeting for the graduate students accepted for academic year 1439/1440SH, organized by the Deanship of Graduate Studies for about 1250 students, in the King Abdul Aziz Historical Hall at the university campus in Al-Abideyah. During the meeting, a detailed explanation of the services was presented by the Deanship to the attending students. 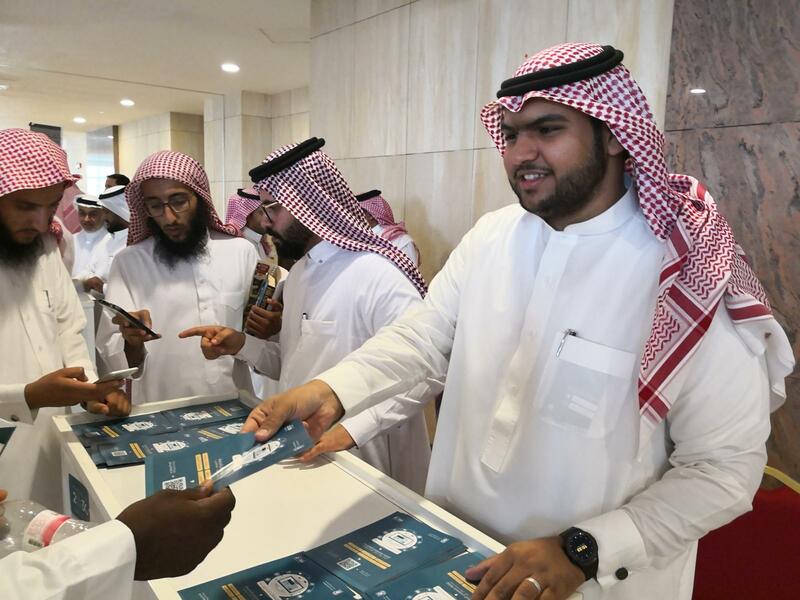 Moreover, publications containing an explanation of these services were distributed, which makes it easier for students to understand the services and how to benefit from them. 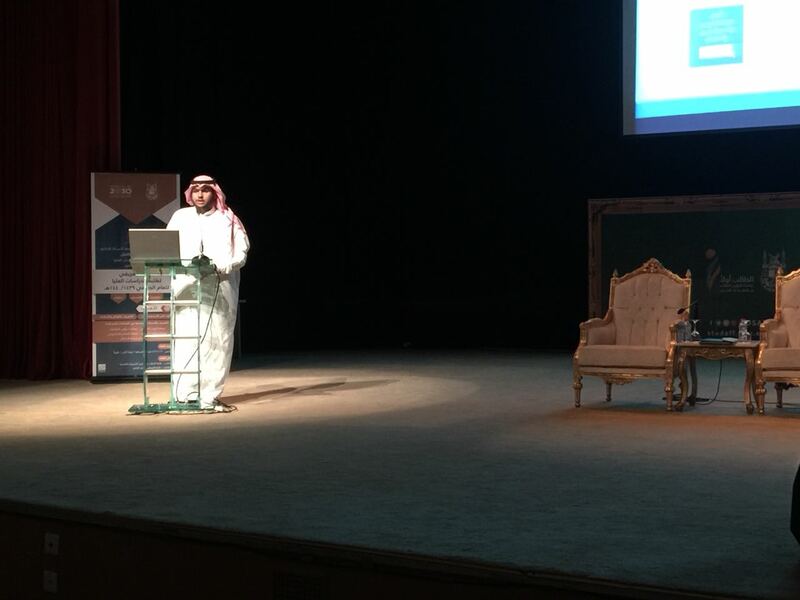 Additionally, detailed videos of all the services provided by the Deanship were presented. 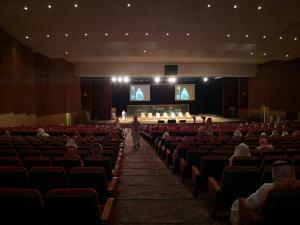 A presentation was also made at the introductory sessions held at the King Abdul Aziz Historical Hall. 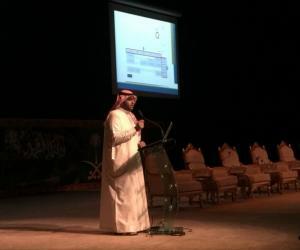 It included an explanation of the academic portal for students, the method of accessing schedules, university email, and the free programs offered by the Deanship. A video was also presented to the attendees on how to use e-services of the deanship. 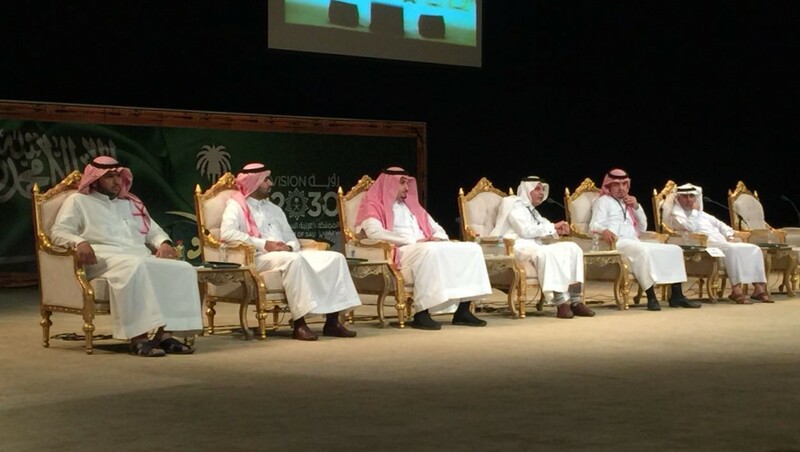 At the end of the meeting, a discussion was held in the presence of the representatives of the concerned bodies in the forum, during which the inquiries of the attendees were answered as the Deanship played a prominent role in responding to technical questions. The Information Technology Deanship wishes the new students the best of luck and is honored to serve them during their education in UQU.